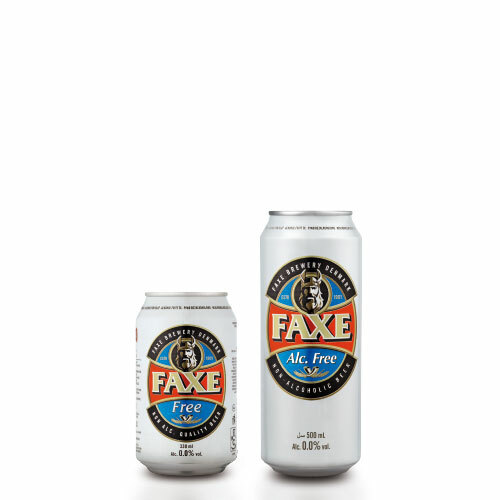 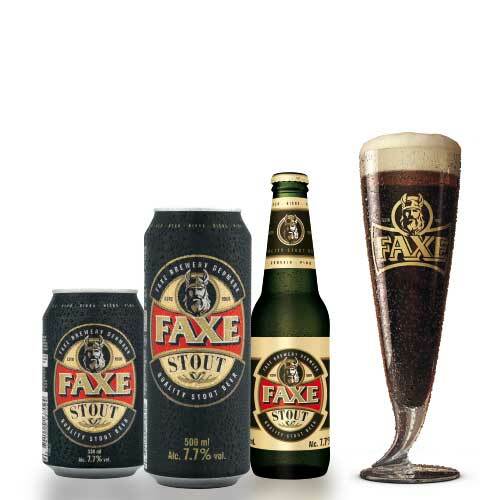 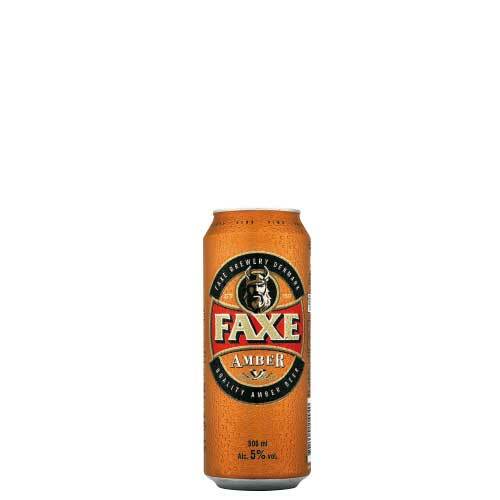 Faxe Gold 5.5% is a smooth and full-bodied all-malt lager beer. 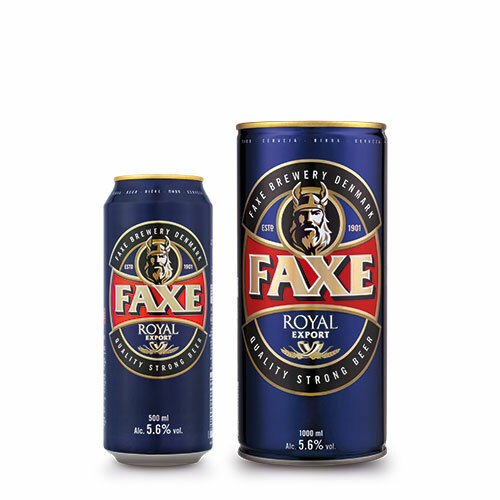 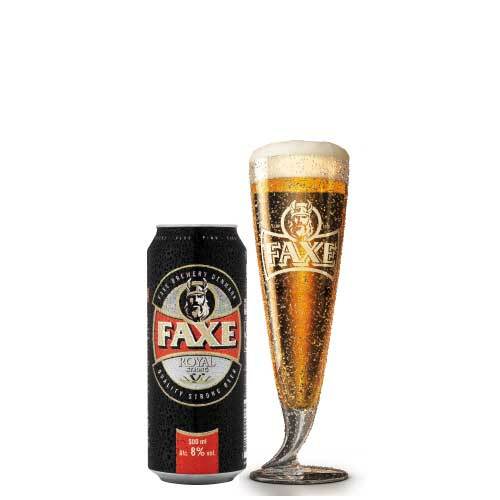 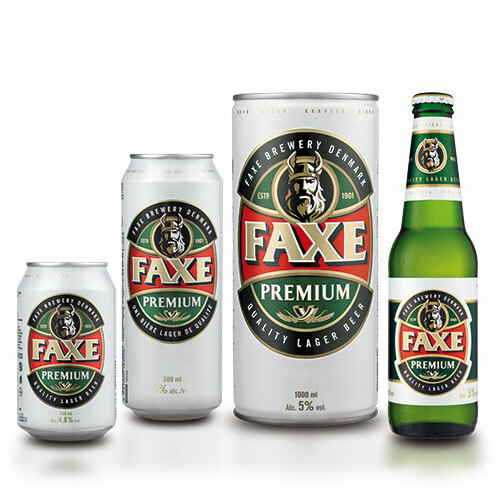 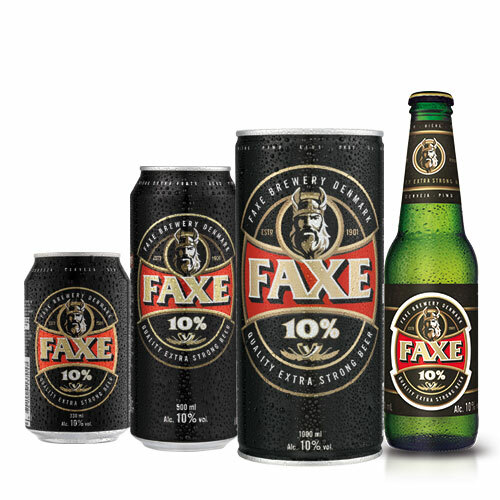 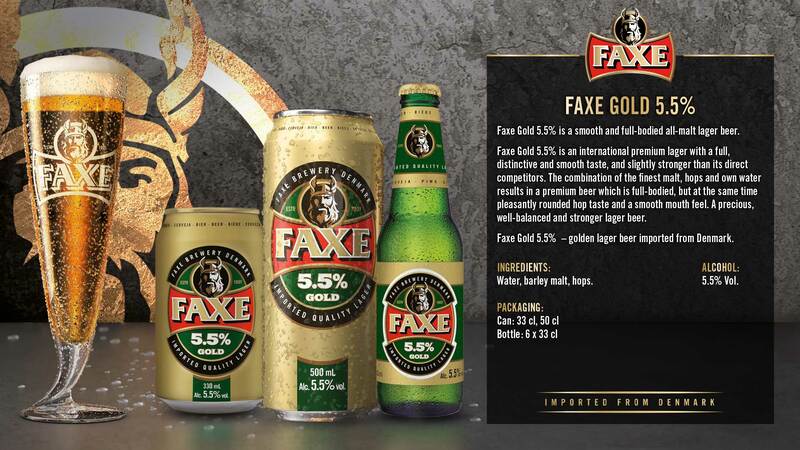 Faxe Gold 5.5% is an international premium lager with a full, distinctive and smooth taste, and slightly stronger than its direct competitors. 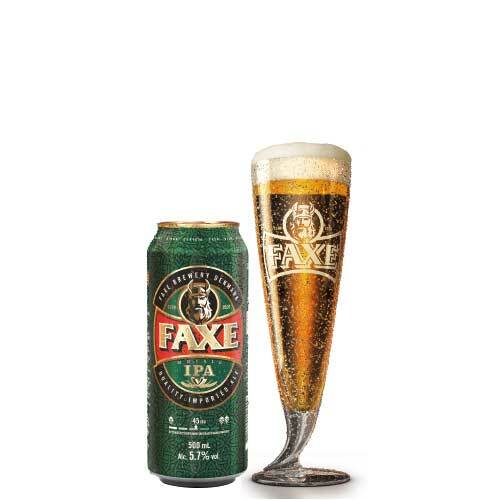 The combination of the finest malt, hops and own water results in a premium beer which is full-bodied, but at the same time pleasantly rounded hop taste and a smooth mouth feel. 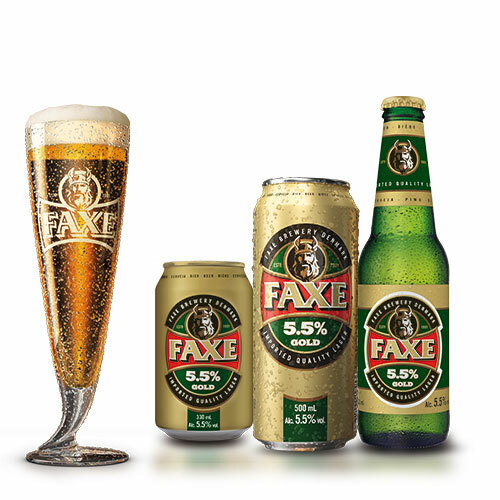 A precious, well-balanced and stronger lager beer. 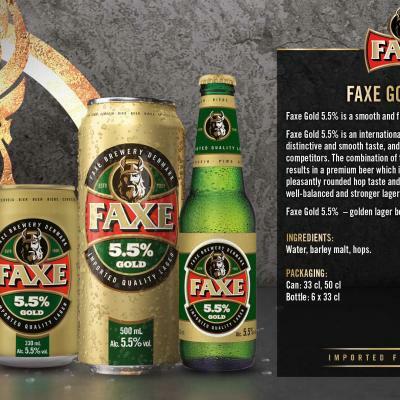 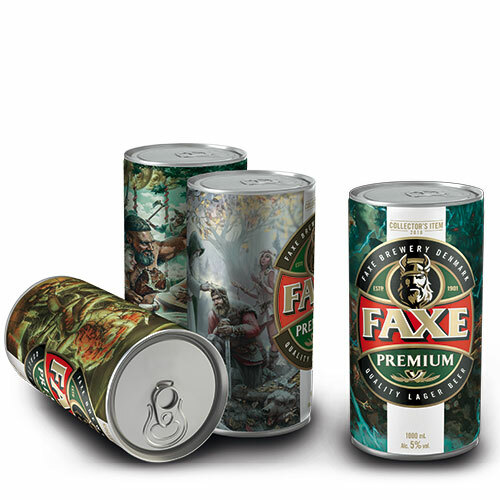 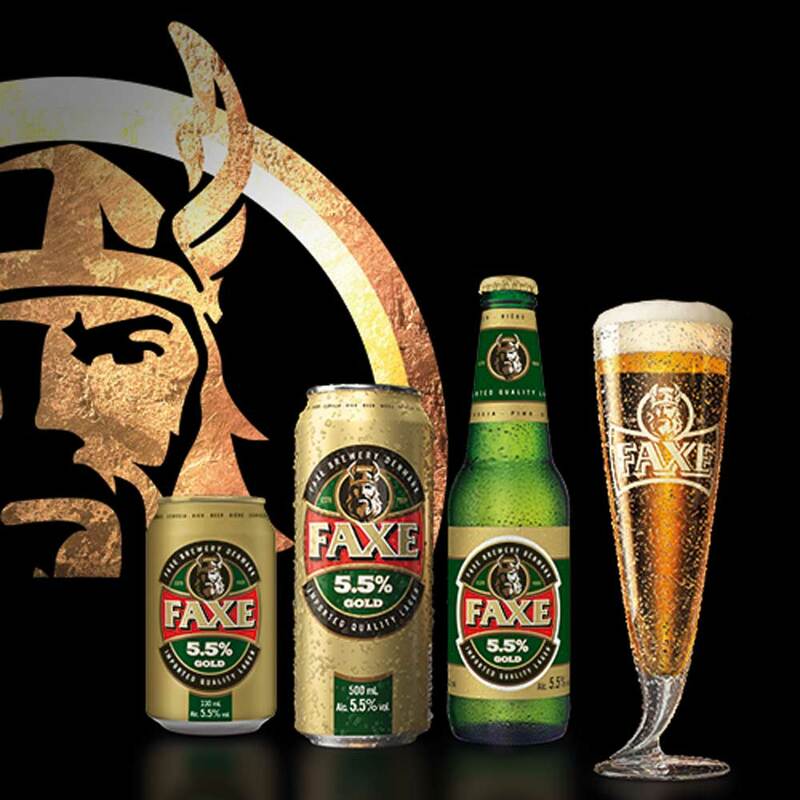 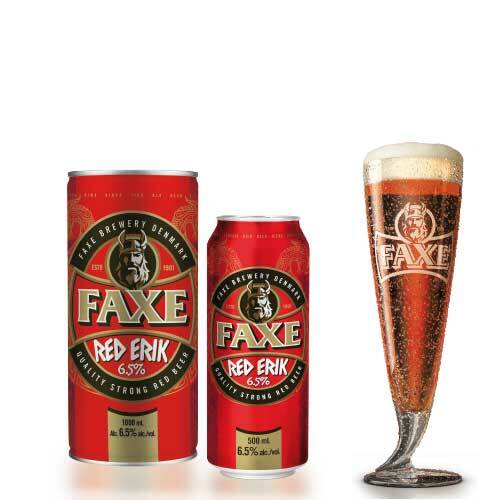 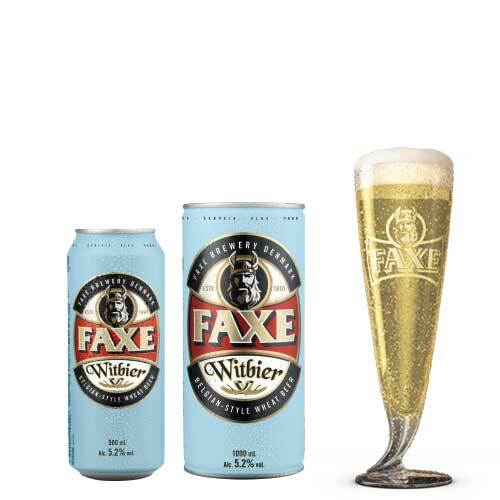 Faxe Gold 5.5% – golden lager beer imported from Denmark.